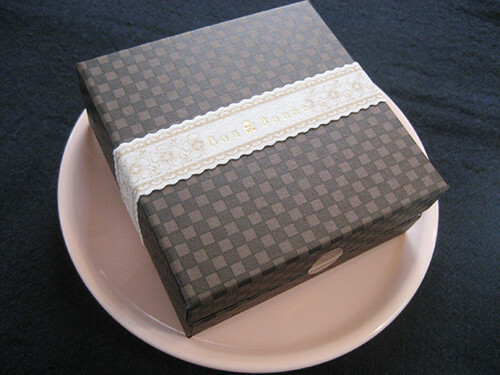 This is a “deco Chocolat” box from Bon Bonne Anniversary. 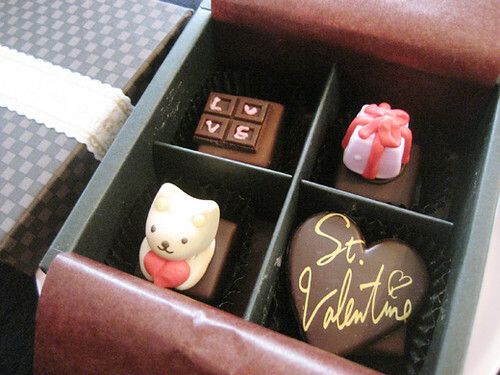 These are lovely and unique decorated French chocolate:the flavor of milk and caramel. 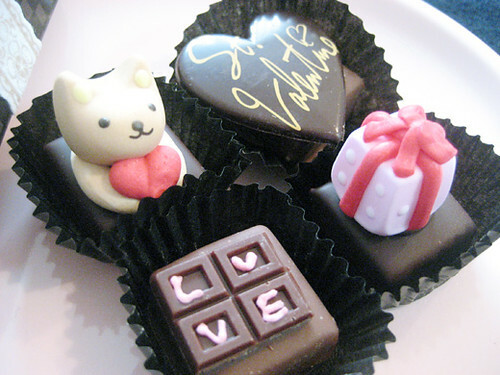 The chocolate with icing in fun colors and flavors make everyone smile. Cute! And the box is so cool! Where can I find these? !